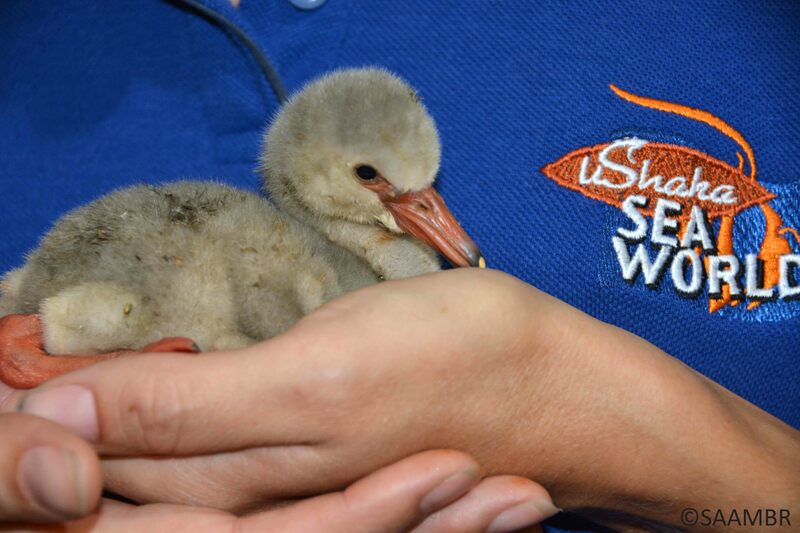 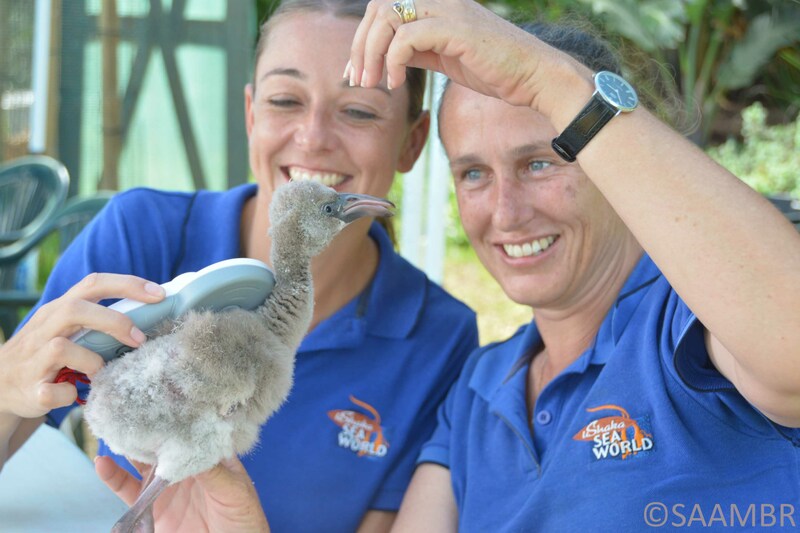 uShaka Sea World joins national efforts to provide a temporary home for 250 Lesser flamingo chicks. 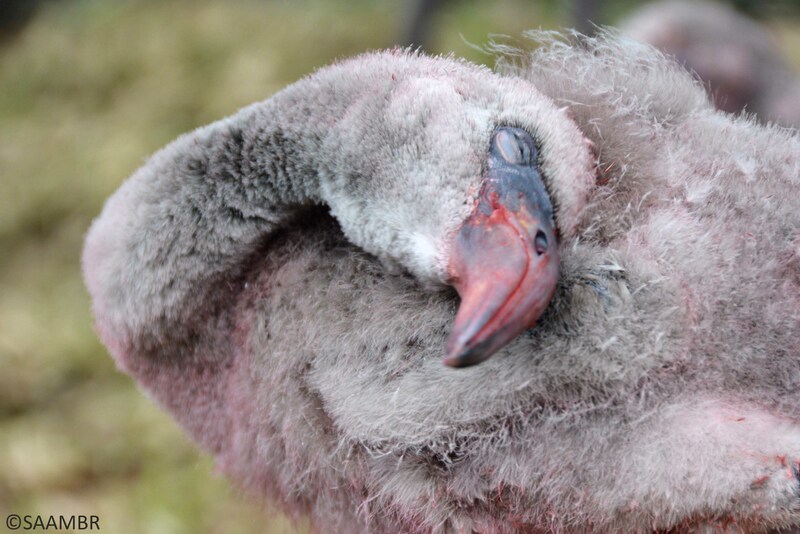 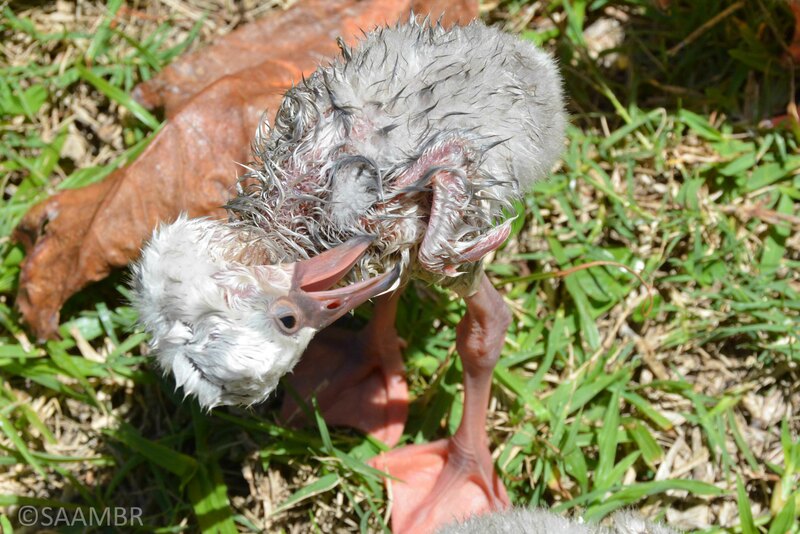 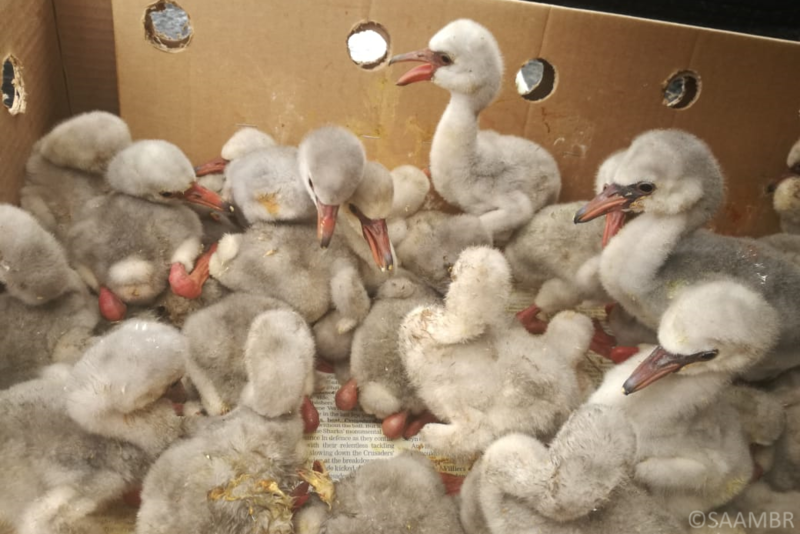 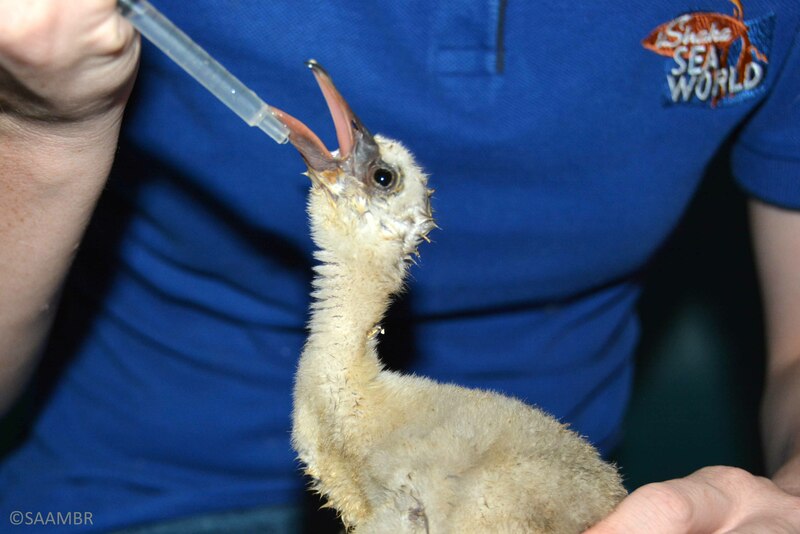 uShaka Sea World is now a temporary home for 250 Lesser flamingo chicks rescued by the Kimberly SPCA (Society for the Prevention of Cruelty to Animals) and others from the Kamfers Dam near Kimberly. 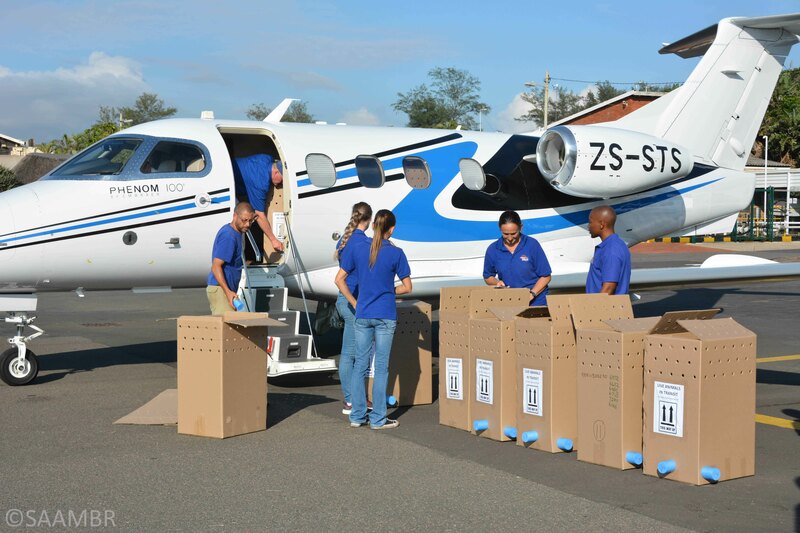 uShaka Sea World Director, Tony Mc Ewan, leapt into action the moment the SPCA contacted him for assistance. 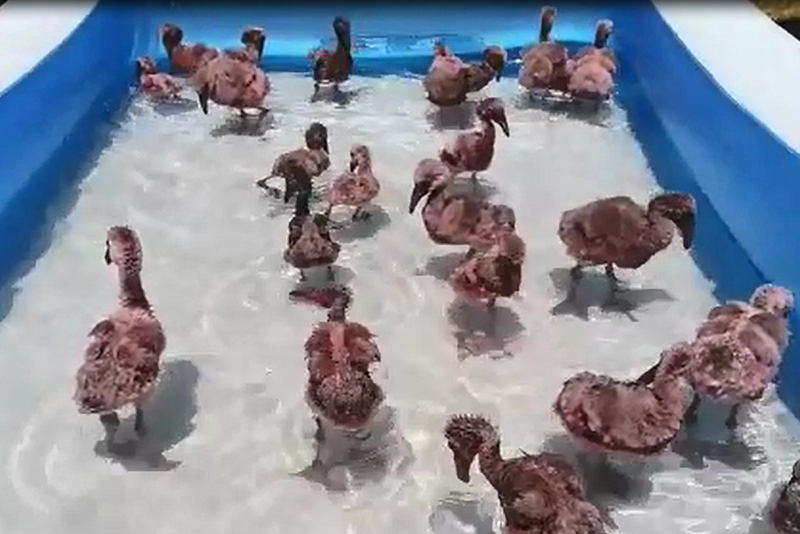 The Kimberly SPCA needed suitable accredited facilities capable of hand raising 250 of the thousands of abandoned Flamingo chicks. 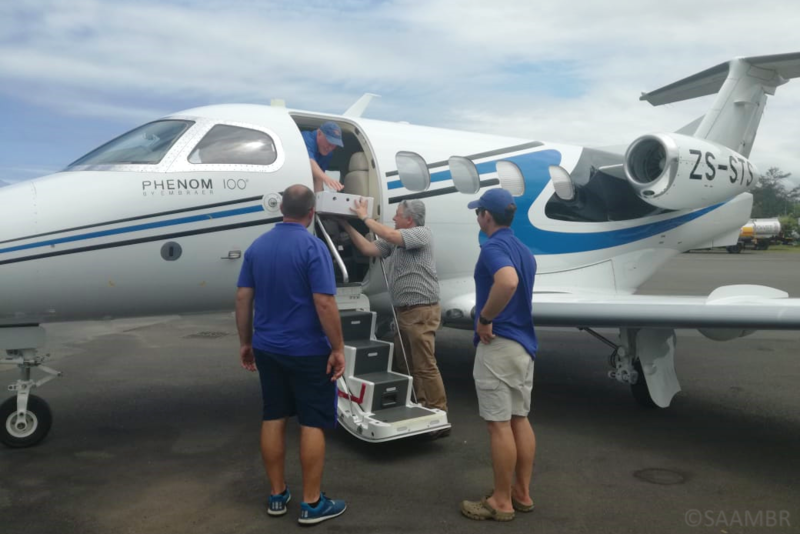 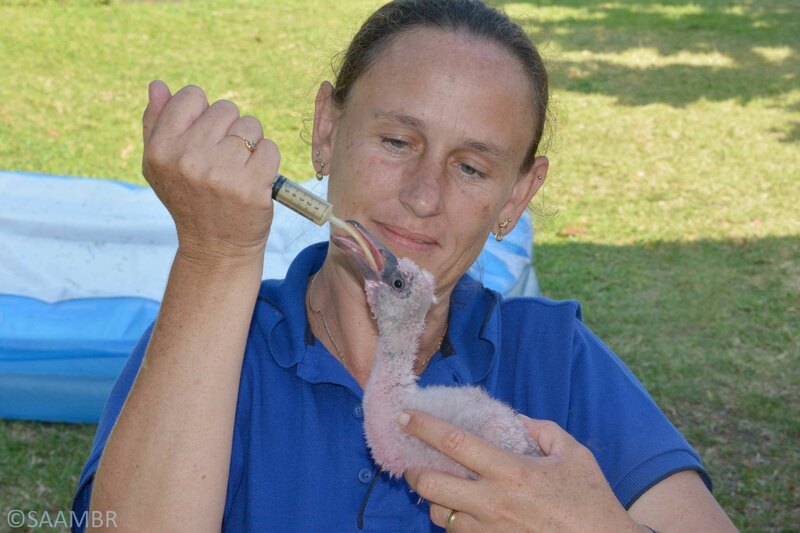 The Lesser flamingo chicks arrive in Durban. 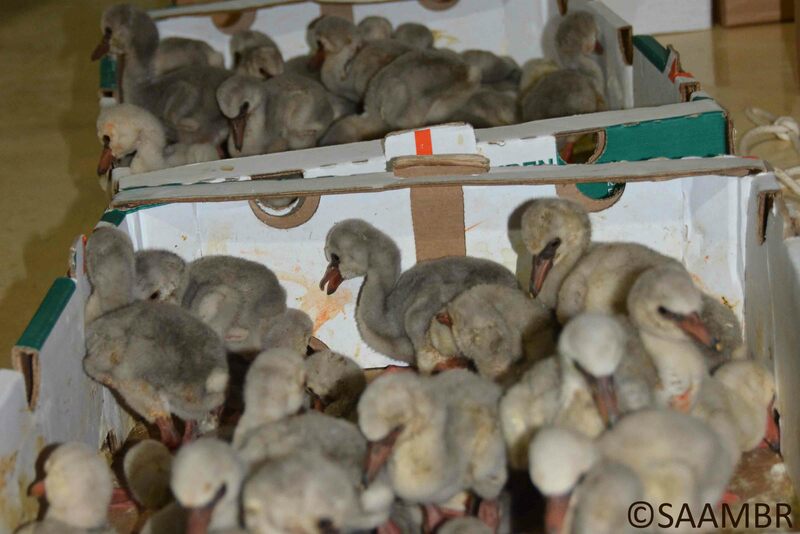 The Lesser flamingo chicks arrived in crates this afternoon. 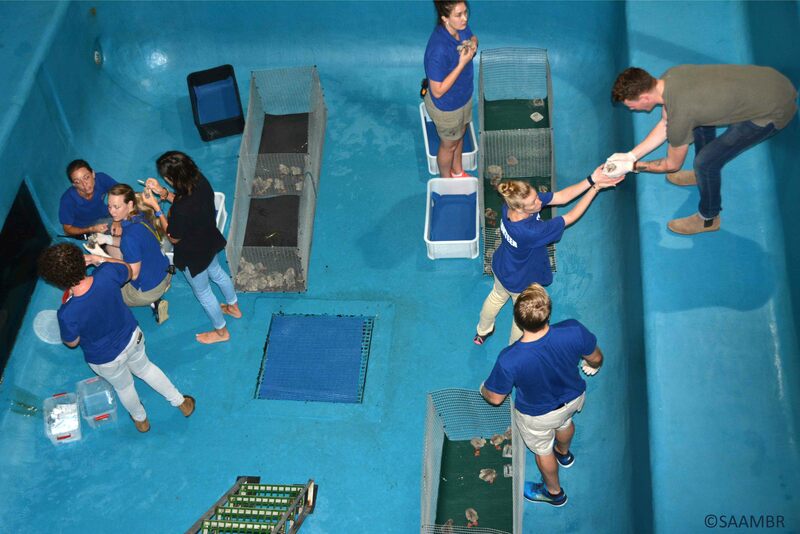 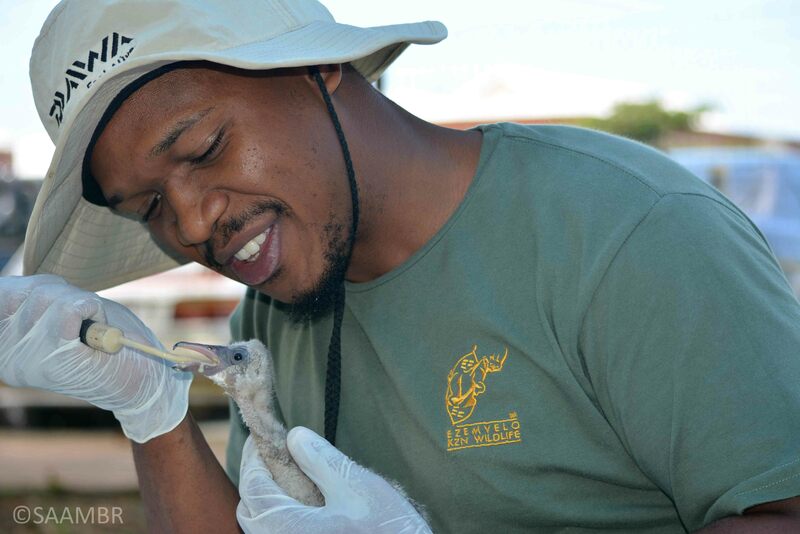 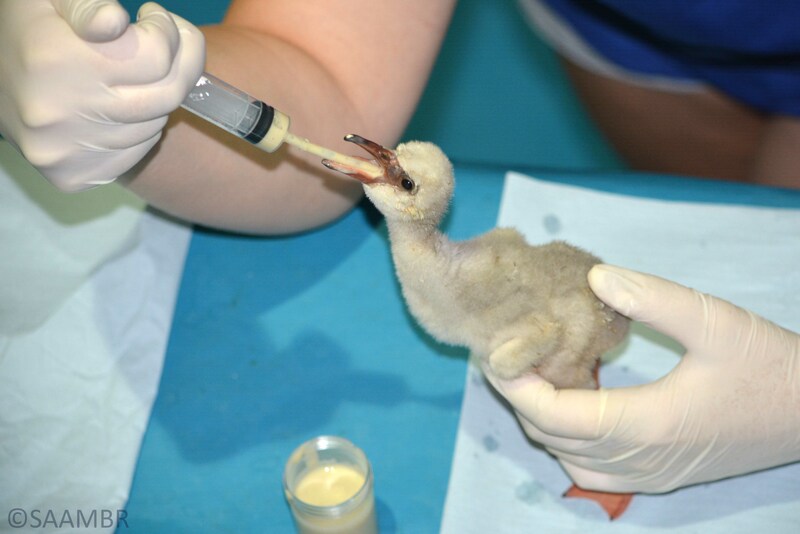 The chicks are being cared for in our uShaka Sea World rehabilitation facility. 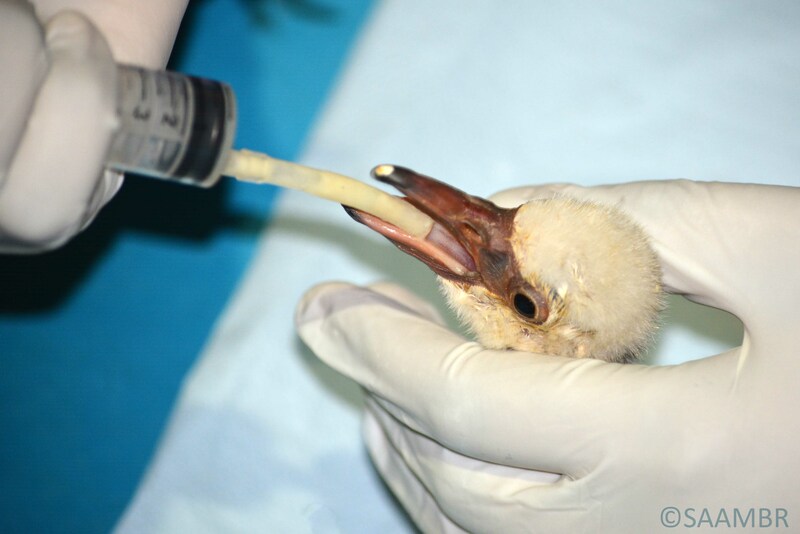 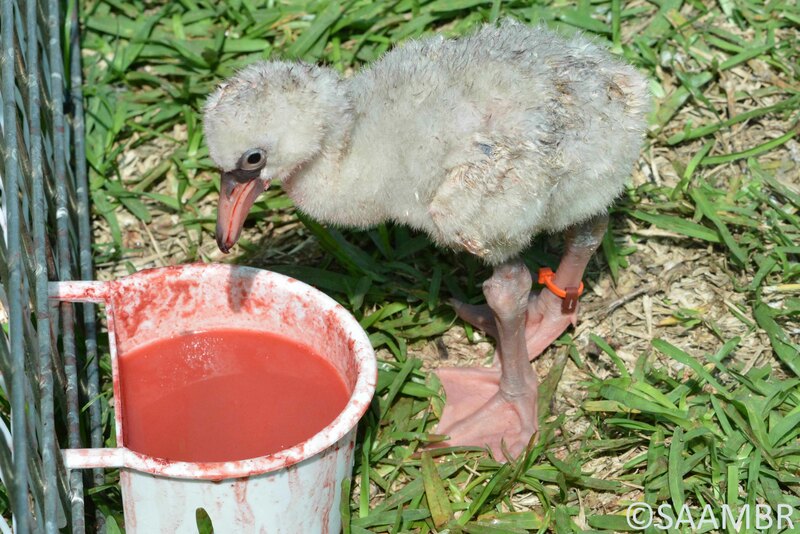 A flamingo chick being fed. 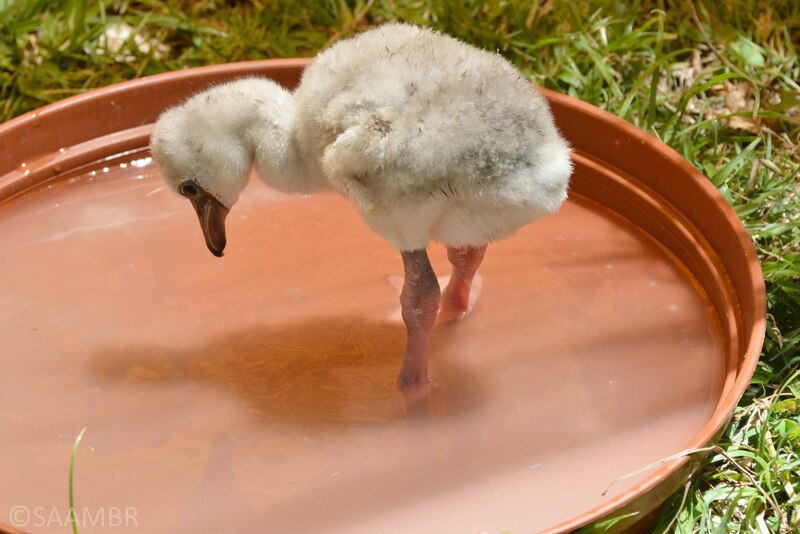 A flamingo chick stands on one leg. 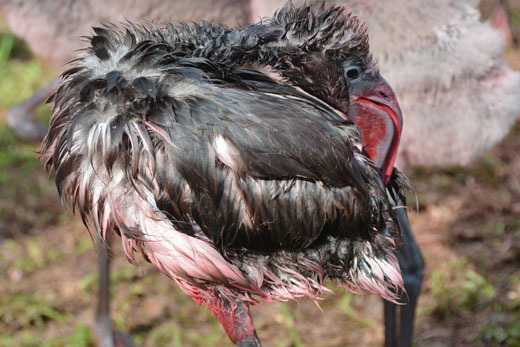 A flamingo chick preening after a quick dip in the water. 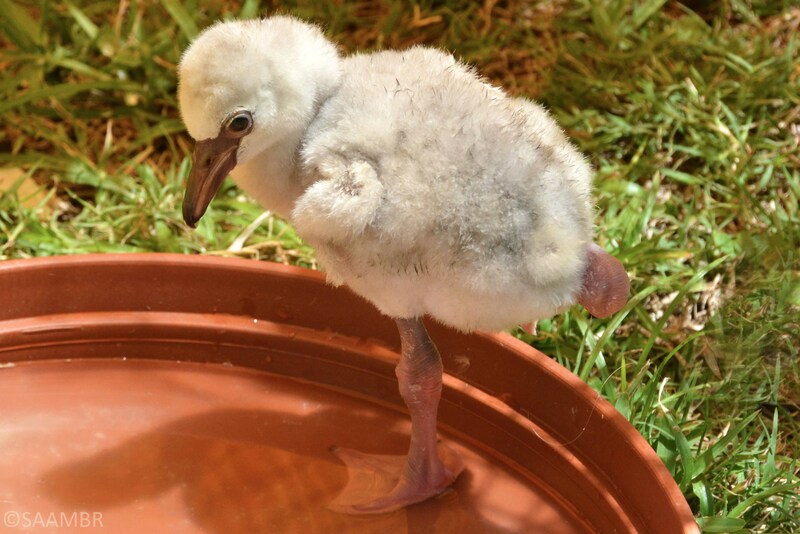 uShaka Sea World flamingo chick update – week 6.
uShaka Sea World flamingo chick update – week 5.
uShaka Sea World flamingo chick update – week 4.
uShaka Sea World flamingo chick update – week 3.